Girl Code – Episode 3: Sexual Pressure, Being Bored & Hobbies! 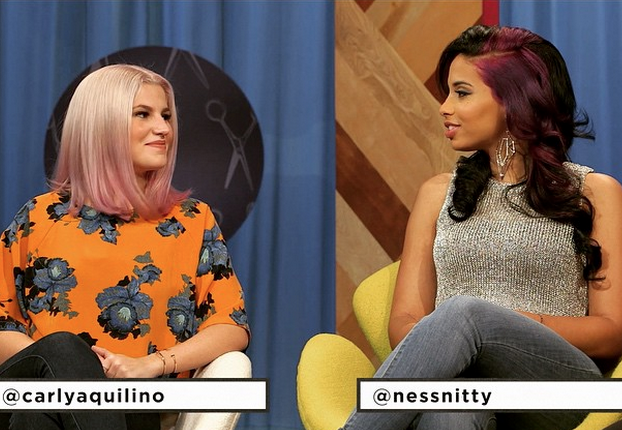 Did you miss the third episode of GirlCode? 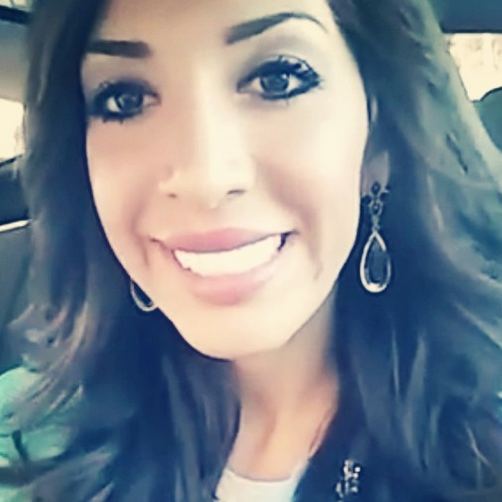 Below are Nessa’s tips about sexual pressure, being bored and hobbies! 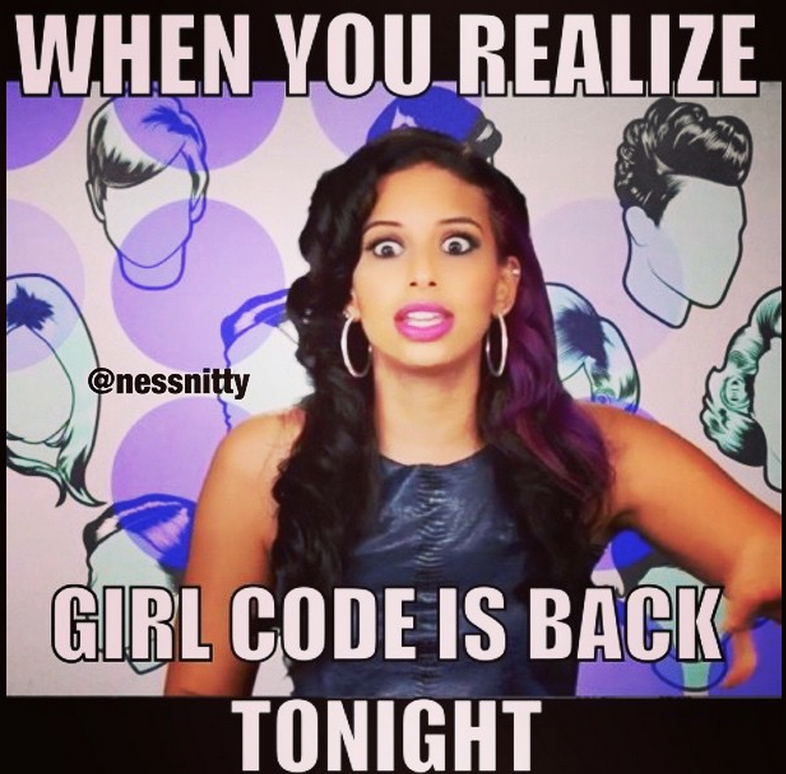 Girl Code is Back! Season 4 Starts Tonight!